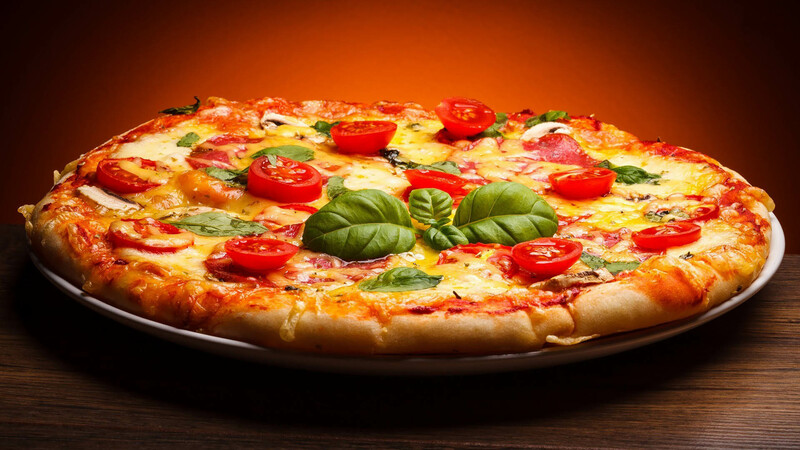 I have known your love for food- pizza , pasta ever since I have started reading your blog. One of the die hard, dedicated and passionate foodies I have known till now. After reading this, I remembered another poem you had written where you describe your passion for cooking and the love for food. Oh just give it to me already! What a delicious poem!!! Ha ha.. ode to a pizza. Delicious. hmm,pizzas look great with all those decorations or presentation,but one will feel uncomfortable with stomach after having it.why to eat something that's uncomfortable to stomach.did ya ever see italians eating dosa or uthappams like we eat piizas in india. onion red chilly paste dosa with bombay chutney is most tastiest and is comfortable to stomach.i dunno why people are fond of burgers and pizzas which are uncomfortable to stomach and unhealthy. we should sell dosas in rome,hahaha.....i don't think anyone would buy like indians buy pizzas . ahaha, you make me laugh! You are a great master of the word! customessay-s.com can be handy for you! Follow the link and look through the propositions!